April is Oral Cancer Awareness Month. This is the ideal time for you as a family caregiver to learn more about this type of disease. This awareness can help you to not only understand the risks that your aging parent might be facing, but also be able to recognize when this condition may have developed. This allows you to give your parent the type of care that they need to manage their risk, identify their health issues, and make the decisions that are right for them as they move forward. If your elderly loved one has recently been diagnosed with cancer, now may be the ideal time for you to consider starting senior care for them. 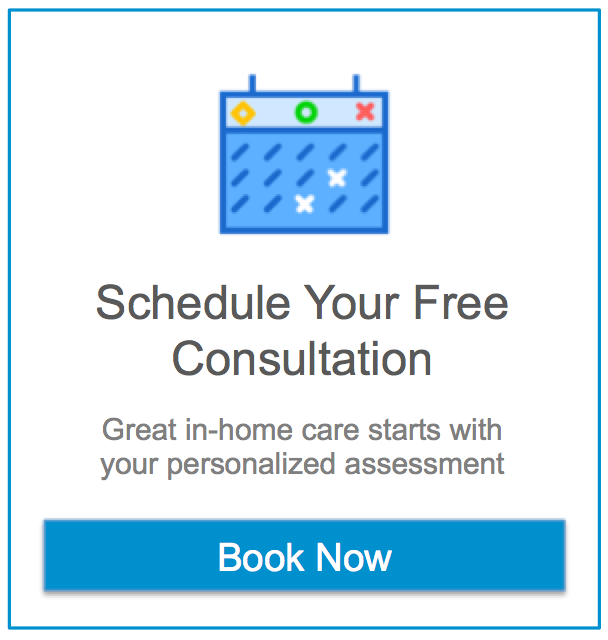 A senior home care services provider can be with your elderly parent on a customized schedule that ensures that they always have access to the support, care, encouragement, and assistance that they need when they need it, while also encouraging them to maintain as much independence, autonomy, activity, engagement, and fulfillment as possible as they age in place. This includes devising a highly personalized set of services tailored to not just their specific challenges, limitations, and health condition, but also the wishes that they have regarding their care and lifestyle during this journey. As their family caregiver this can give you a tremendous sense of confidence and peace of mind knowing that they are getting everything that they need and that their wishes are being respected both when you are with them and when you are not. If you or an aging loved one are considering senior care in Irving, TX, please contact the caring staff at Assisting Hands of Preston Hollow today at (214) 420-1212.